Hall v Greene and Mount Zion Christian Academy, 787 S.E.2d 26 (2016) (Religious organizations). Sturgill v. Ashe Memorial Hospital, 652 S.E. 2d 302 (2007), 362 N.C. 180; 658 S.E. 2d 662 (2008) (Medical malpractice). Hill v. American Medical Association, 2001 WL 823542 (M.D.N.C. 2001); Affirmed, 48 Fed. Appx. 427, 2001 U.S. App. LEXIS 21723 (Fourth Cir. 2001), Writ of Certiorari Denied, 2002 U.S. LEXIS 5537 (U.S. 2002) (Medical malpractice). Since 1994, Brenda McClearn has skillfully defended professionals and businesses in state and federal courts, as well as in administrative proceedings before licensing boards. She focuses on complex and catastrophic cases with thoughtful expertise and a sophisticated approach to dispute resolution. Brenda’s defense of healthcare professionals involves decades of extensive trials throughout the state of North Carolina. Her clients have included physicians, nurses, dentists, mental health professionals, veterinarians, hospitals, nursing and assisted care facilities, pharmacies, healthcare systems and healthcare associations such as the American Medical Association. Brenda’s defense of virtually every medical specialty has given her the deep knowledge necessary to deliver informed advice that best protects the careers that healthcare providers have spent years earning. Brenda’s specialized practice also includes advising and representing CPAs and other attorneys. Her consultations with these learned professionals includes direction on how to better manage risk to reduce potential liability and bring better service to their own clients. She has also represented architects, engineers, contractors and materials suppliers in a range of construction litigation cases. Her experience includes projects as small as unit buildings to county jails and city waste water collection systems. Brenda has represented large corporations nationally, such as BASF, The Chemical Company and Senergy, Inc. Her defense of business interests includes employment claims, noncompete contracts, sexual harassment cases, product liability, RICO, and other business torts. Religious organizations now face the same liability concerns as other businesses. Yet, the needs of a church are as unique as some of the laws that specifically protect our institutions of faith. Brenda has worked with countless churches, from defending simple disputes to more serious allegations involving sexual misconduct or excommunication of members. She finds answers to the difficult questions these cases raise. Brenda is AV Preeminent rated by Martindale-Hubbell. 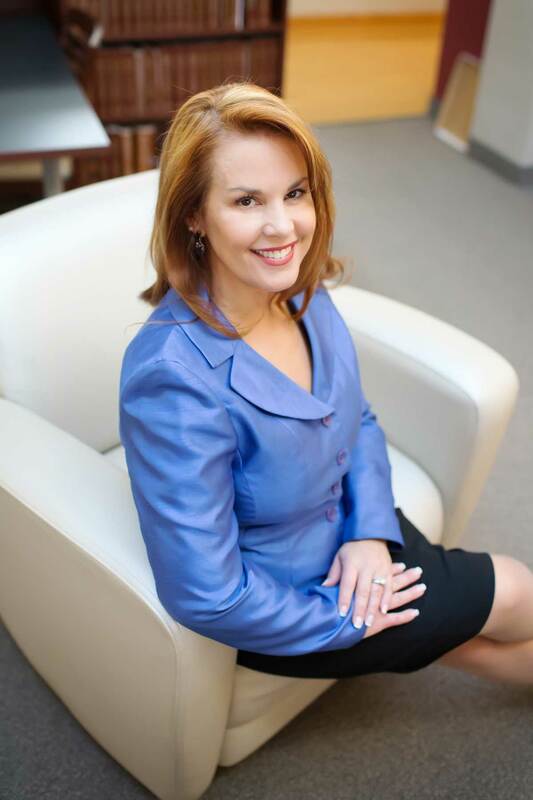 She continues to be recognized by Best Lawyers in America and North Carolina’s Super Lawyers. She was admitted to the North Carolina Bar and all state and federal courts in 1994. Outside of the office, Brenda seeks out time with her children on bikes, scooters, and the racket ball court. She travels abroad with her husband, attempts to improve her struggling garden, and creates inventive dinner menus for the good friends willing to try them.